Welcome to Grinda MAL! As you probably know this design was inspired by a boat trip to Stockholm Archipelago we took together with my husband last summer (read full story HERE). If you visit Stockholm, going out to the sea is a must-do. Not only because a boat trip offers a nice change from the city life. But because it’s a small adventure itself. And the sea scenery with small islands is amazing. Stockholm Archipelago is a group of islands situated together in a kind of a cluster. And they are as many as tens of thousands! Every island is different in size and shape. Some of them are larger and thus have become city suburbs linked to the mainland with bridges and ferries. For tourists taking a ferry out to the sea is a part of relaxed sightseeing. And for many local people it’s just another, very convenient, way to get to work, for example. Ferries leave regularly in small intervals. And tickets are available at the boat station. Each ferry has its own name, which I find very charming. So today we are leaving Stockholm and take the boat to the islands. Take your seat (preferably outside to enjoy fantastic sea views), breath out, order a cup of tasty coffee and get your hook and Whirl ready. Our adventure begins… now! 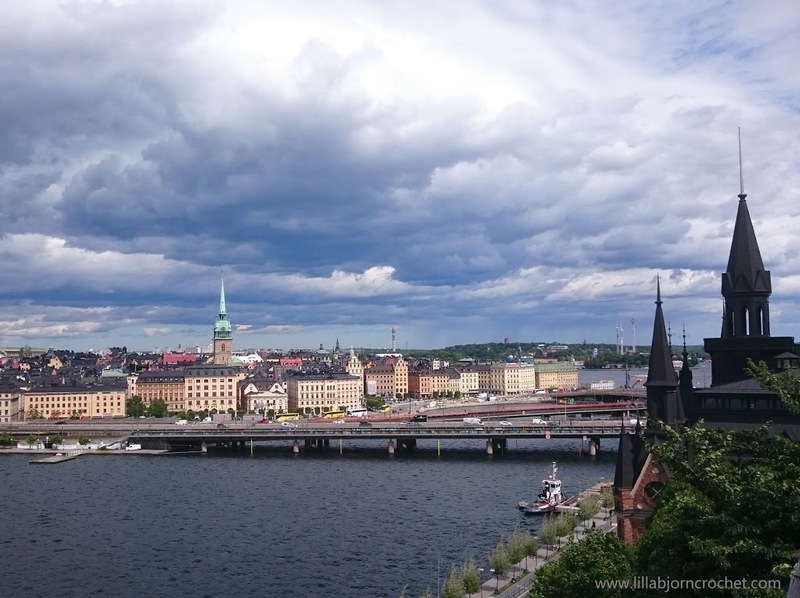 … By the way, which color Stockholm is, what do you think? It seemed yellow-ish and pale-orange-ish to me. A very nice contrast with dark grey and heavy clouds. The shawl uses approx. 210g of Whirl. To be safe you might want to order one matching cake of Whirlette by Scheepjes. Leftovers can be used to extend the shawl (directions given in the pattern) or to make a fringe. Alternative yarn: 3 cakes of Whirlette yarn by Scheepjes. DISCLOSURE: This blog contains affiliate links (marked with *). If you purchase a product via a link on my blog, I get a small percentage contribution from the store which enables me to keep providing you with free patterns. It costs you nothing extra to visit the store via my link, but ensure I get the credit for the sale. Thank you for your support! 3mm/3.25mm crochet hook* (or the size needed to obtain correct gauge), scissors, tapestry needle to weave in tails. Gauge: after Row 6 the triangle is approx. 5cm/2in high. Size: the size of your finished shawl will depend on the yarn and hook you use, and on your personal gauge. My shawl is approx. 180cm/70.8” wide across and approx. 85cm/33.5” high. Extended version is 208cm/81.8” wide and 95cm/37.4” high. FPdc (front post double crochet) – yo, insert hook from front to back to front around the post of indicated stitch, yo, draw up a lp, *yo, pull through 2 lps* twice. pc (popcorn) – *yo, insert hook in indicated st, yo, draw up a lp, [yo, pull through 2 lps] twice* 5 times in same st, drop lp from hook, insert hook from front to back through top of first dc made, place dropped lp on hook and pull through st.
Picot – ch3, 1 slip stitch in first ch. Feel free to place stitch marker in ch2-sp in the central corner to easily find it. Move marker to new rows as you progress. Ch4 in the beginning of every row counts as 1dc and ch1-sp. So when making sts in last st of every round – make them into third ch of beginning ch4. At this point triangle should be 5cm/2in high. On mine, it's at the bottom. Right above where these comments start and on the right. I don't speak Spanish myself and I don't know anyone who could translate the pattern... sorry. Hi Lilla, I volunteer to translate to Spanish if you wish. I can't find the print button for the US version either???? Please, try to repload the page. Have reloaded page several times and still cannot find the "print" button. I purchased the pattern on Ravelry today but first started with the directions on your blog. 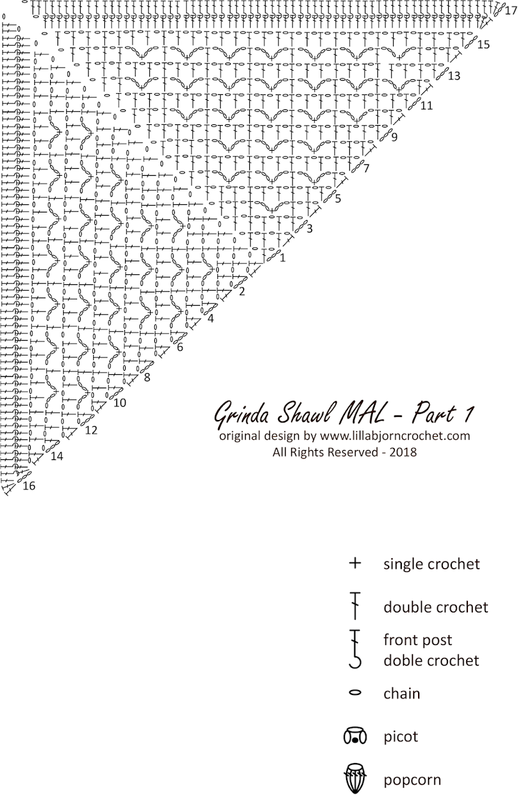 I found the blog directions use a dc for the majority of the stitches for rows 1-17 while the purchased pattern uses tr instead of dc. Which is correct? Both are correct but there is a diference between UK and US versions (different crochet terms). Please, choose the one you prefer. Extended version uses approx. 300g in total. Part 1 = 12g, After Part 2 = 56g, After Part 3 = 106g, after Part 4 = 185g, after extension = 270g. All numbers are for a total piece after each part. Do you block each section or just at the end?? Hi beautiful pattern I am excited to get started! Just a quick question what is the yarn colorway that was used on your 20180620 “Grinda MAL coming soon” post the one where you are sitting crocheting with your bare feet? I love the centre colourway on the intro page, petrol & purples, can you please tell me the name so I can make it in the same colours. Hi Jill, can you specify which exactly intro picture you mean? in this blog post or in another one? Stitches given in the brackets after "turn" are just stitch counts for the row to help you keep on track. they are not instructions for the row. Wow! This is fun and your directions are very clear. Thank you. Hello! I purchased the pattern on Ravelry. It calls for triple stitch (tr) instead of double stitch (db) throughout. Confusion in the Americas! Can you help? Hi, live this pattern! This might be a stupid question...do I start from the middle of the yarn Whirl or from the outside? Or does it depend on my colour choice? Hi Caz, that depends on your own preference :) No rule here. 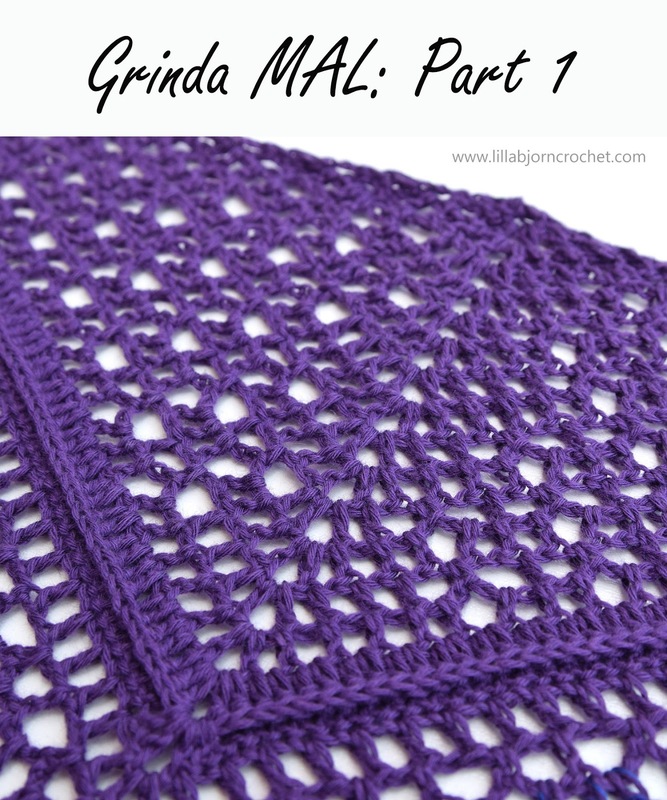 Hi, Are you planning on making a tutorial to go with the "Grinds Shawl"? I am having trouble understanding where you put your hook after you turn on the first row. Help. Am I correct that there is not a photo tutorial for Grinda? Hello, when is part 2? Many thanks! Did everyone from the United States, use the Scheepjes Whirl Yarn, Or did you purchase one similar to the yard that is being used on the Grinda? Some of us are using Scheepjes Whirl, I am! Hi Tatsiana! I love the look of the pattern but I have no need to make a shawl, so I wonder if the pattern will work well as a square throw blanket if each row is repeated before turning? What happened to rows 13-17, I can't find them and they were there last week. Any help would be greatly appreciated. Masakra z polskim tłumaczeniem strony. Jakaś porażka. Rozumiem ze wszystko ma swoją cenę ale płacić za coś czego nie można przetłumaczyć normalnie to trochę nienormalne. Dlaczego może być czeski a nie może być polski? Hello, I understand your feelings. 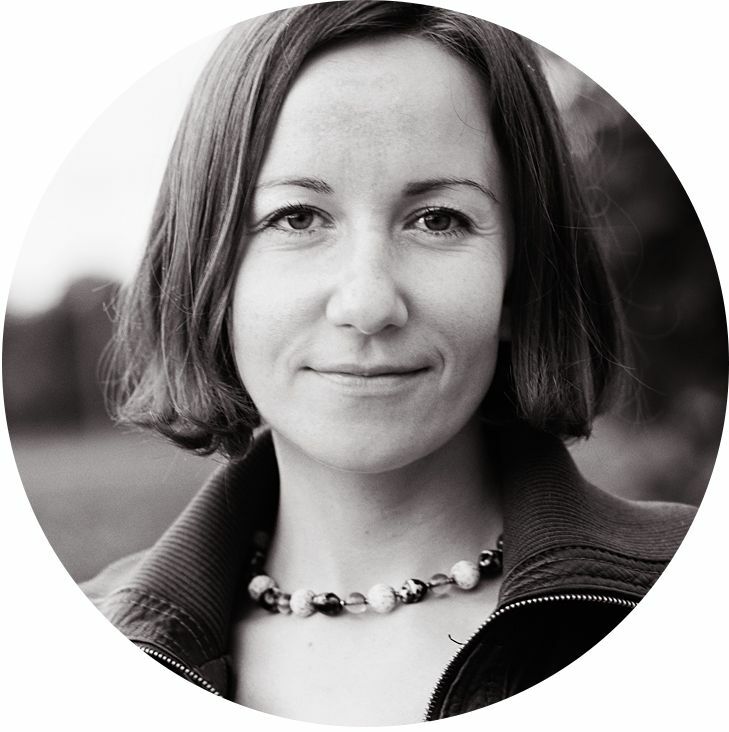 Grinda CAL is offered in Czech because Hana Drozdova (the translator) contacted me and offered her help with translation. Would you like to translate it into Polish maybe? Also just to mention, this CAL is not offered in Estonian, Latvian, Indonesian, Danish, Afrikaans and many other labguages. I can't translate instructions to all languages of the world. You don't have to pay for this CAL, as it is free on my blog. And you also have charts, which you can try and follow :) thank you very much for understanding. Very pretty pattern, instrctions seem clear and chart helps. Have ordered a Whirl and anxious to get started. So happy pattern is free. Thanks for sharing your lovely work.